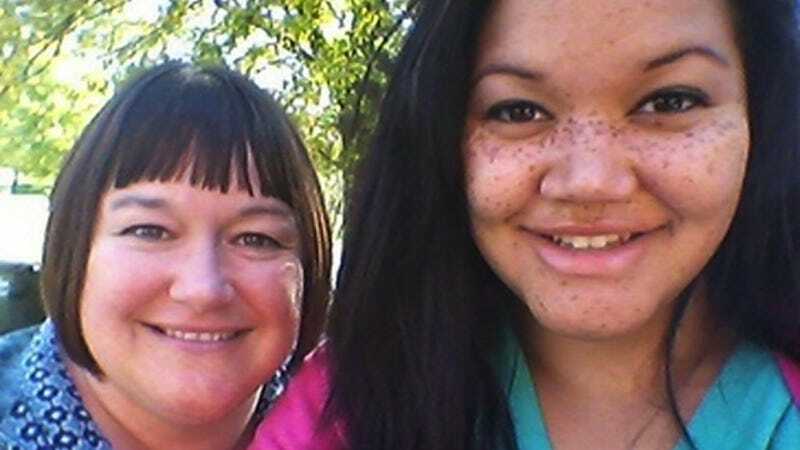 As an early Christmas present this year, 19-year-old Keisha Austin got a legal name change. According to Jeneé Osterheldt of the Kansas City Star, this is because her classmates and teachers had made jokes and comments about her name — which they associated with " video vixens, neck-rolling and Maury Povich tabloid fodder" — for years. She now legally goes by Kylie. Keisha didn't grow up in a diverse community; as Osterheldt puts it, "She wasn't surrounded by a lot of black people." As she got older, her classmates would make ignorant jokes about her name, implying that it was somehow "trashy" — for instance, one of Keisha's teachers once asked her if it was spelled with a dollar sign. Keisha told the Kansas City Star that she always felt uncomfortable: "It’s like they assumed that I must be a certain kind of girl. Like, my name is Keisha so they think they know something about me, and it always felt negative." All my life, I grew up being told that “black” names are ghetto and held by people who are likely to be trashy. If you know a girl named Laquisha, Latoya, Shaniqua, or Kelendria, she’s probably the neighborhood hoodrat, and even names like Tyrone and Tyrese are blacklisted in our society (pun intended). Statistically, it’s been proven that resumes and job applications that bear these names are more likely to go unread or end up in the trash can. In our society, names like Abdul and Muhammad get flagged for security checks. Tran and Jesus get labeled illegal immigrants. Deonte and Laquita? People see baby mamas, criminals and affirmative action hires. Billy Bob and Sue? Hillbillies and trailer parks. Many of these names are, of course, culturally meaningful and significant. But being in a position of blind privilege makes it so that you don't have to consider that, I suppose. Says Keisha's mom, "[Her name] felt like a gift I gave to her, and she was returning it." She adds, "But she’s still the same person, regardless of her name. Her happiness is what is most important to me. I love and support her, and whatever she has to do to feel good on the inside, I have to be OK with that."